As Per Standard Plus + 2 rotating / moving light effects OR coloured flashing lights set; Chosen from: Kaliedescope, Mini Flower, Mirror Ball, Mushroom, 4 way lights. * conditions / easy access apply to standard package price. Additional time charged at $30.00 per 1/2 hour. 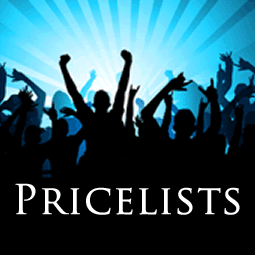 DJ packages are inclusive of travel charges-up to 80k-to many areas. (see around Victoria map). CBD & some country areas extra. 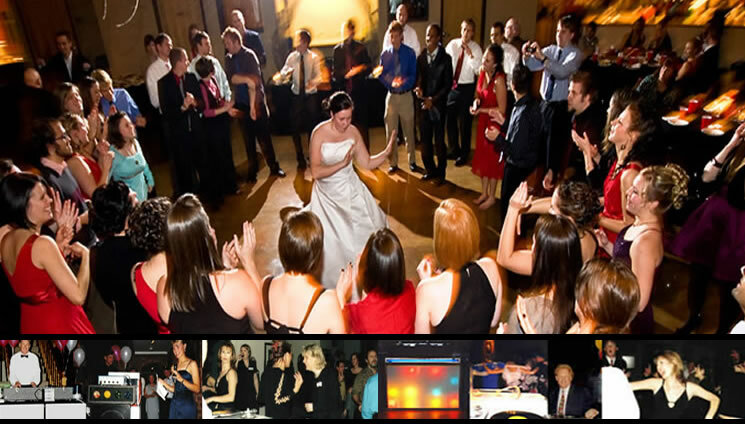 Package includes Wedding DJ for 5 hours, lights, appropiate sound system and set-up. The DJ-if required to MC-will announce the Bridal Party, speeches, Bridal Waltz, and the Farewell. The DJ / MC will also host the night and liase with the venue and you. Includes approx. 110 tracks - Around Seven hours of music. With delivery and set-up. Includes approx. 220 tracks - Around 14 hours of music. With delivery and set-up. Prices include delivery to many places. Some areas extra. CD party systems - Prices subject to variation. SeperateCD player (play your own music) @ $10.00 with package. CD Party System without music - $150.00. Other Party systems are also avaliable... Phone For Details.